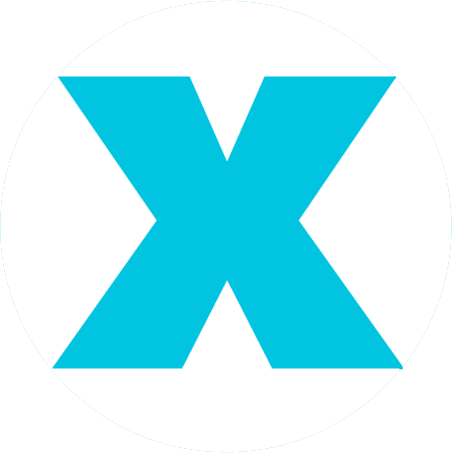 We believe that impressions are earned, not gained. We are proud of what we do and have done and the companies with whom we have shared our skills and experience since we started. 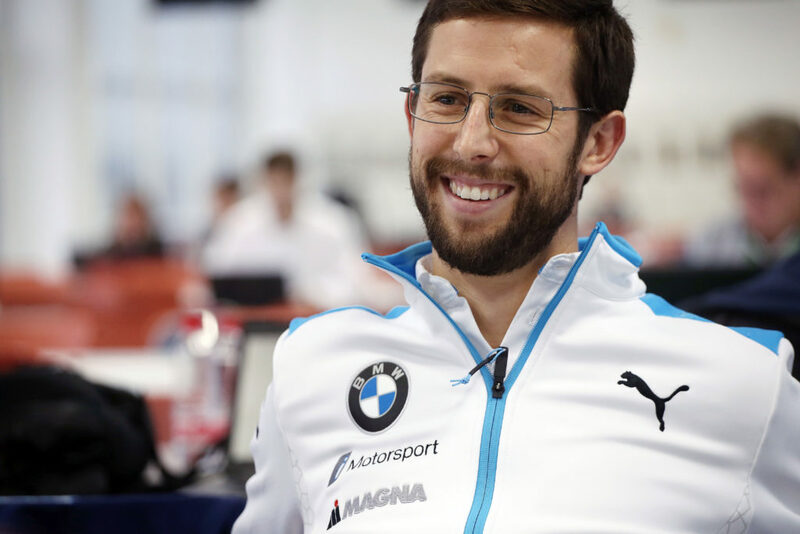 X Marque provides a 360 degree service for global motorsport star Alexander Sims, so the BMWi Andretti Motorsport driver can focus fully on racing, during his debut season in the FIA Formula E championship. 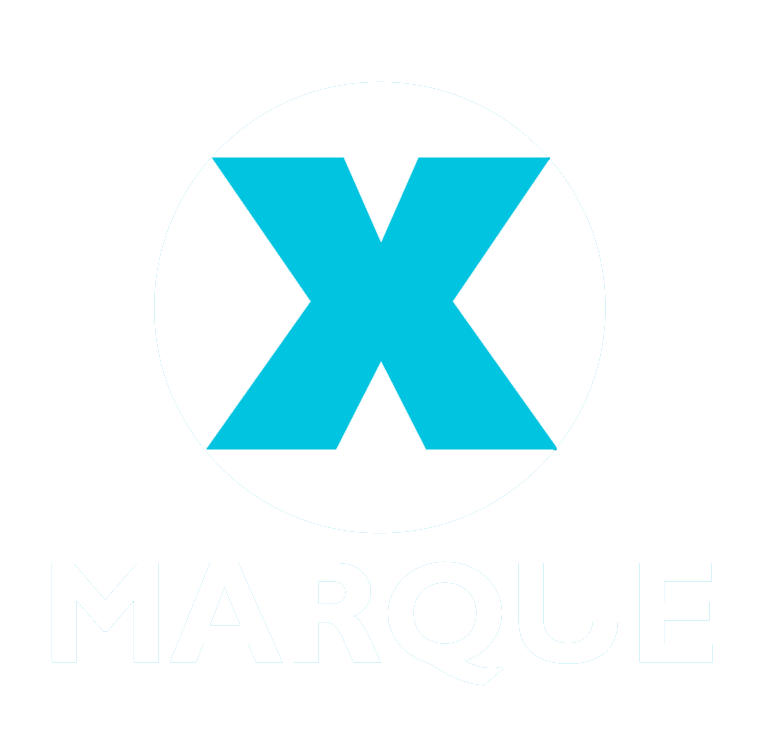 Former BTCC star turned ITV4 commentator and pitlane pundit Paul O'Neill, turned to X Marque to manage an increasing workload, whilst overseeing a re-brand designed to foster new and exciting opportunities. Grandson of John Cooper, co-founder of the Cooper Car Company - Formula One World Champions in 1959 & '60 - and son of John Cooper Works founder Michael Cooper, Charlie is the latest line in a dynasty whose DNA is deep routed in both racing and road cars. 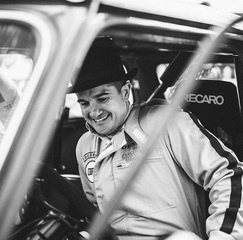 A global MINI ambassador, Charlie is now retracing the family steps and returning to the race track. 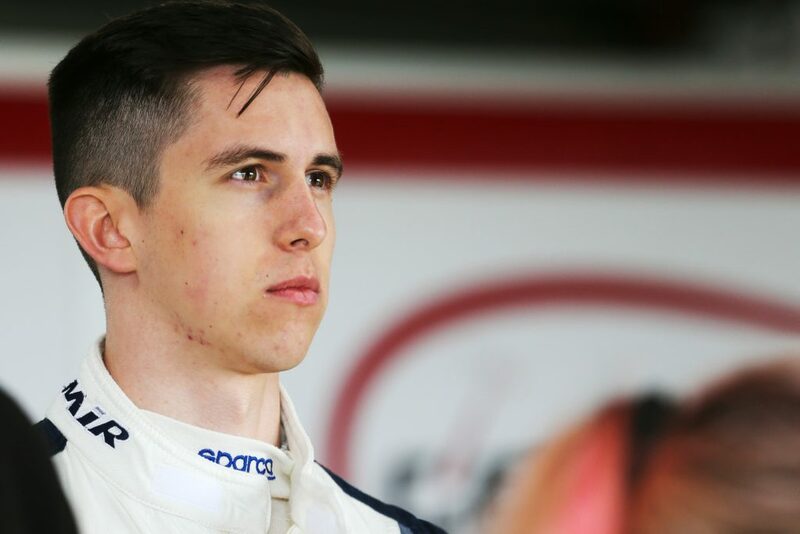 Century Motorsport’s BMW M4 GT4 driver, Ben Tuck, is fresh off the back of an excellent first season in British GT racing, where he finished runner-up overall after a race win, two podiums, five top-5 finishes and a fastest lap. 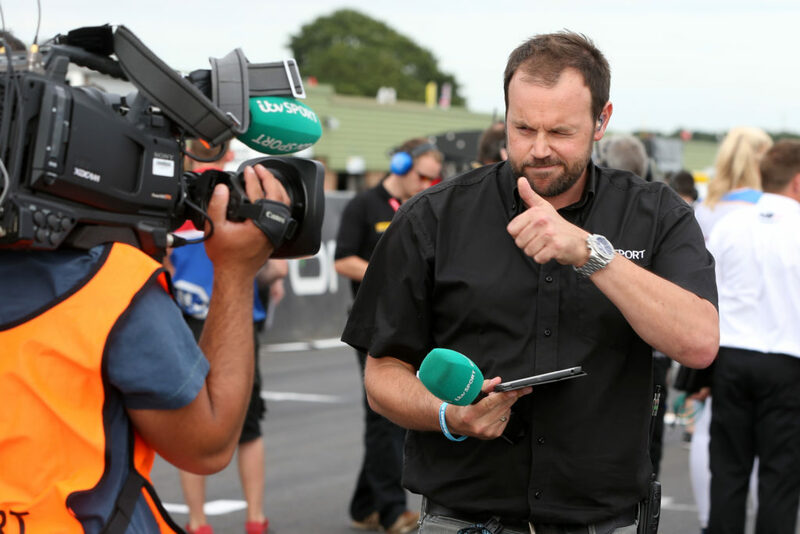 Renowned radio broadcaster, presenter, producer and sound engineer, Alan Hyde is best-known for his pitlane commentary role in the British Touring Car Championship. Via his Studio 22 business, Alan continues to produce expert motorsport journalism, whilst offering media training to up-and-coming drivers and commentators alike. "Chris has great experience and skill, both personally and professionally, in how to manage and motivate VIP relationships for his clients. It's always been a pleasure working together." 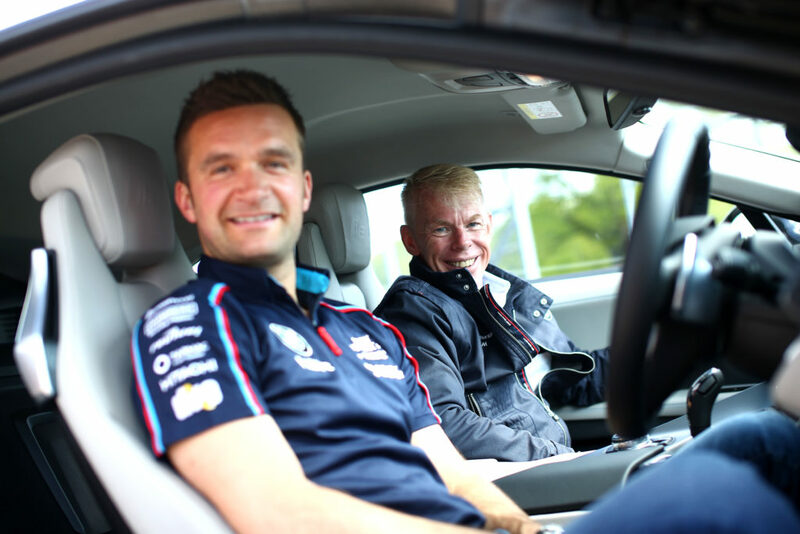 "In my role as a Friend of BMW, I have had the very great pleasure of working with Chris and Michael, for many years. They are truly nice people who get the job done without fuss in what is a very difficult world of detail, detail, detail and I cannot speak too highly of their application, dedication and resultant high achievements."